Beyond providing the highest quality beans, peas and lentils, at Camellia we’re also committed to helping build a better, sustainable food system. We have strong, decades-old relationships with our farmers, and our beans, peas and lentils are non-GMO — with a level of quality that’s above USDA grade. We’re proud to make a product that’s healthy for both humans and the environment. Creamy, hearty and beloved in New Orleans and beyond, Camellia dried beans, peas and lentils are grown by US farmers and are a great source of plant-based protein. Also known as ‘pulses’ (the edible seeds of plants in the legume family), dried beans, peas and lentils are highly nutritious — chock full of fiber and essential micronutrients, as well as easy to cook with and delicious in all kinds of dishes. Dried beans are also a better value than canned beans, BPA-free, and allow you to control the sodium. Plus, dried beans are free from processing and use minimal packaging. In addition to being healthy for the human body, pulses are good for the planet because they promote sustainable agriculture. 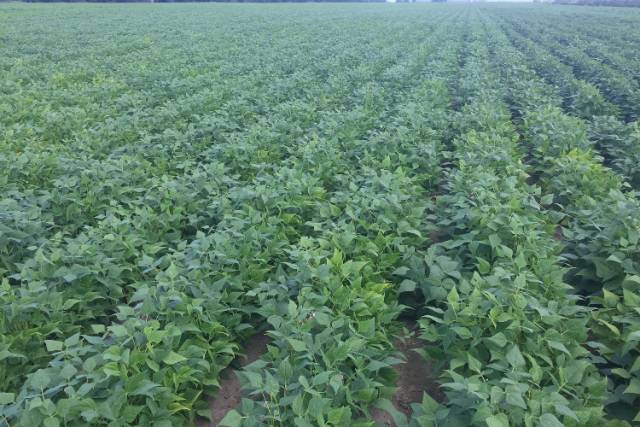 Pulse crops help increase soil health by naturally drawing the nitrogen they need from the air we breathe, replacing the need for nitrogen fertilizers that create greenhouse gases. Also, pulses use less water in the soil than other sources of protein; they grow well in dry environments and leave more water deep in the soil for next year’s crop. With lots of health and environmental benefits, dried beans, peas and lentils might just be the perfect food! An easy way we can all reduce the environmental impact of our diets, and improve our health, is to skip meat one day a week – which is why we like to promote our #MeatlessMonday recipes. According to the Mayo Clinic, plant-based proteins (like dry beans!) tend to be less expensive and offer more health benefits than meat. Your favorite bean dishes can be made meatless and delicious when you use the right combination of spices and seasonings. For nearly 100 years, Camellia has been part of a lively bean culture that’s celebrated in Louisiana and around the world — from the tradition of red beans and rice to blackeye peas. 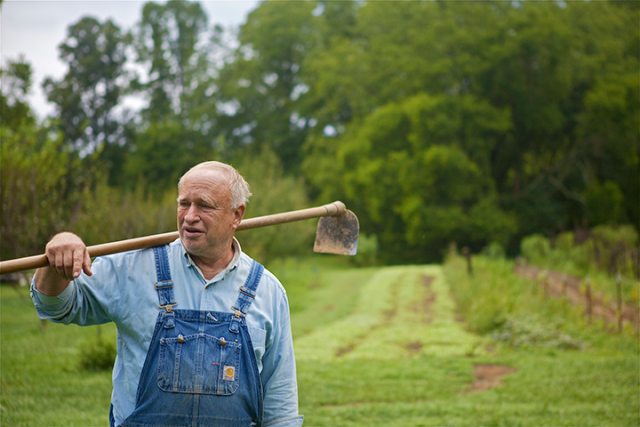 Preserving real food traditions is important to us, which is why we’re proud sponsors of the PBS documentary, Deeply Rooted: John Coykendall’s Journey to Save our Seeds and Stories. 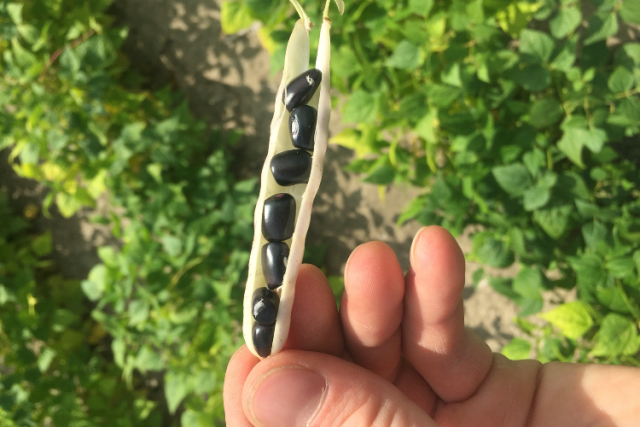 Deeply Rooted chronicles Master Gardener John Coykendall’s efforts to locate, preserve and share nearly extinct vegetable and bean varieties while working with rural Louisiana farmers. John Coykendall is one of the nation’s most important seed savers, and Camellia shares his passion for preserving culinary heritage. Camellia Brand CEO Vince Hayward remarks, “Our support of Deeply Rooted and John Coykendall’s efforts goes beyond the beans that we eat. It’s the gathering of families, the preparation, the anticipation of the memories and connections that are made when we enjoy a meal together. John’s work in bringing back heirloom varieties and the joy of eating food that’s good for you is at the heart of what Camellia does.” Camellia Beans is honored to support Louisiana Public Broadcasting’s Emmy nominated production by Christina Melton, and we’re proud to help share John Coykendall’s efforts. 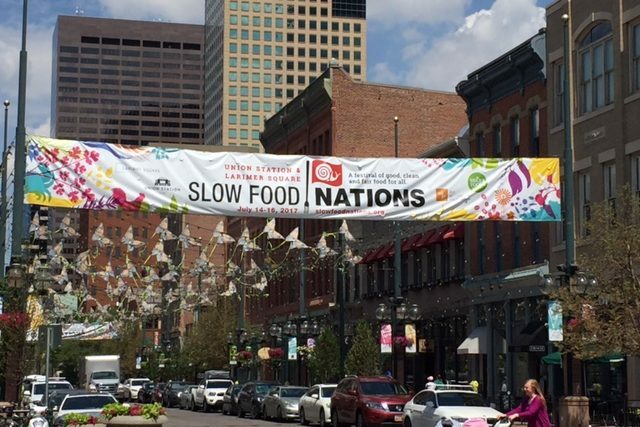 An additional way Camellia is dedicated to sustainability and making a difference in the food chain is through our membership in Slow Food USA and our sponsorship of Slow Food Nations — an annual festival that champions a world of good, clean and fair food for all. 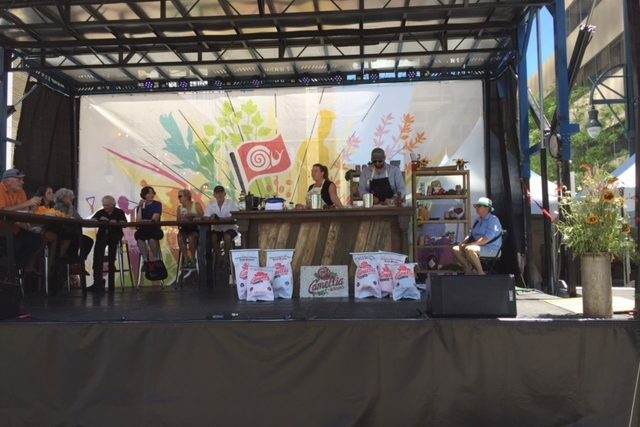 With dozens of interactive workshops, delicious tastings, local tours, and educational talks, Slow Food Nations connects farmers and families, leaders and eaters to share our stories and shape the future of food.